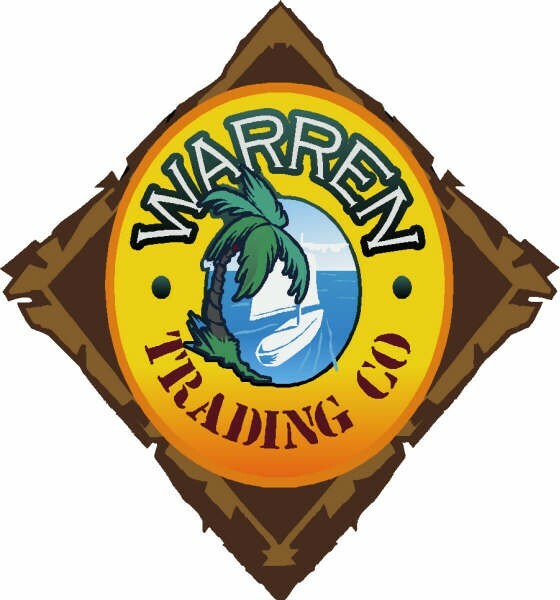 Welcome to Warren Trading Company. We are based near to the beach at Dawlish Warren, one of the best beaches in the country. We stock a full range of beach goods including Buckets and Spades for use on our Blue Flag beach which is just a few steps away. We also stock a large range of Ladies Mens and Kids clothing, shoes, bags, toys, towels gifts and beach wear. We have just what you need for that holiday by the beach. Please feel free to browse our website, but better still come down to our shop and see for yourself the large range of stock we have. 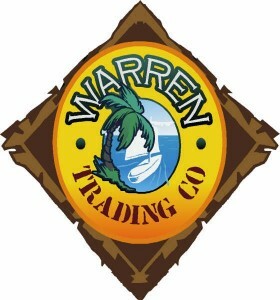 Mens and Kids clothing, shoes, bags, toys, towels gifts and beach wear. We have just what you need for that holiday by the beach. Please ring to check we are opening if you are coming down special !! !